Promoting awareness of health and social issues among men, and particularly older men, has always been a tricky challenge. According to research, the longstanding stereotype of men who actively avoid visiting the doctor is true: significant numbers of older men may be experiencing loneliness and isolation due to their reluctance to join clubs for older people, a fact which may explain why suicide rates are higher among middle-aged and older (white) men. One initiative that has tried to tackle this issue is the Men’s Sheds movement, which originated in Australia in the 1990s after concerns were raised over the lack of opportunities for older men to socialise and discuss any issues they were having with their peers. This led to the emergence of numerous Men’s Sheds across the country, in the form of workshops where men could come together to engage in traditional shed-orientated activities such as woodwork, as well as form new social connections and access health information. Evaluations of Men’s Sheds have identified a range of benefits for the men who participate in them, as well as for the wider community. 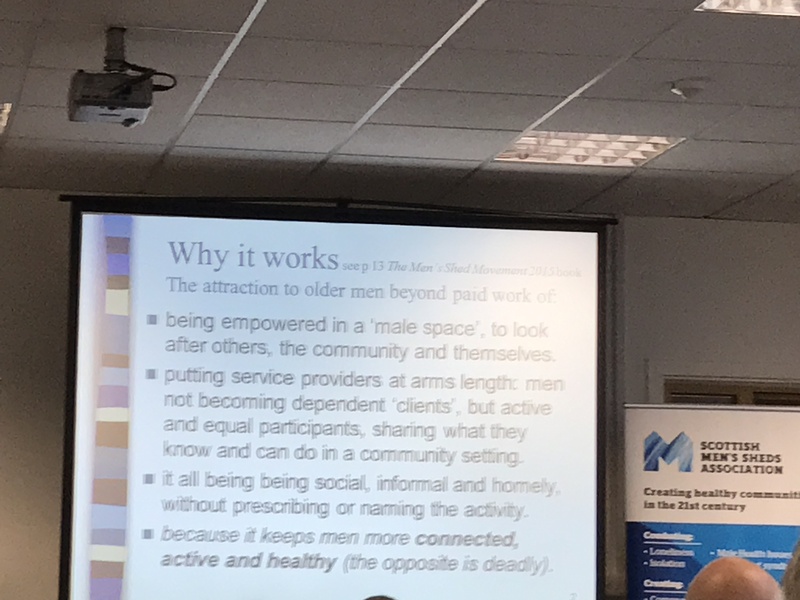 Older men and social activity: a scoping review of Men’s Sheds and other gendered interventions published in Ageing and Society in April 2015 identified a range of positive effects of the initiative on older men, particularly in terms of improvements in their mental health and wellbeing status. While limited evidence was found of a positive impact on the men’s physical health, the review did find that belonging to a Men’s Shed provided participants with both a personal and social sense of accomplishment – through learning and sharing skills and contributing to their local community – as well as a sense of purpose, through social engagement with their peers which enabled opportunities for fun and camaraderie. Between 2010 and 2012, Age UK ran a ‘Men in Sheds’ pilot project, initially limited to Kendal, Bildworth and South London. The popularity of the pilot saw it covered in the national press and other ‘Men in Sheds’ projects soon opened in other areas, with one participant expressing his regret that the initiative had not been established in his area years ago. In 2013, the UK Men’s Sheds Association was launched. 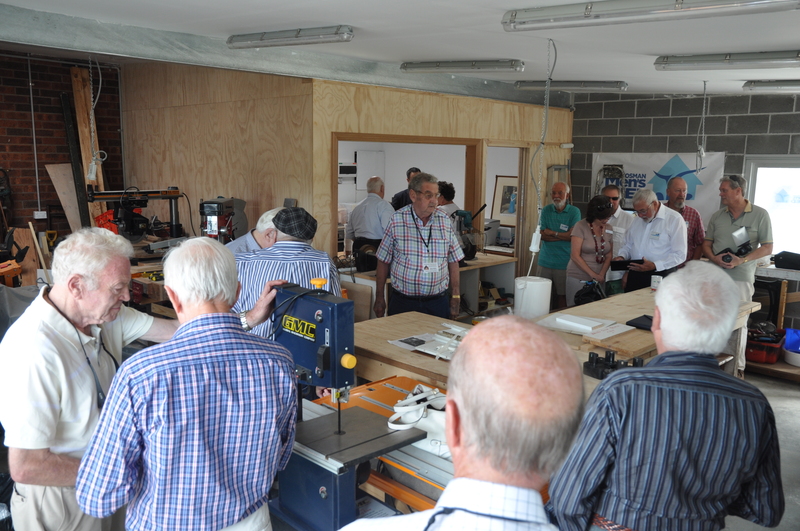 They provide information on how to start a new Men’s Shed, or develop an existing organisation, and have helped form regional networks of Sheds. One of these networks is in Glasgow, which is now home to the Glasgow Area Men’s Sheds (GAMS) group. We spoke to current GAMS secretary Charlie, who became involved in Men’s Sheds after illness led to him experiencing unemployment and social isolation. 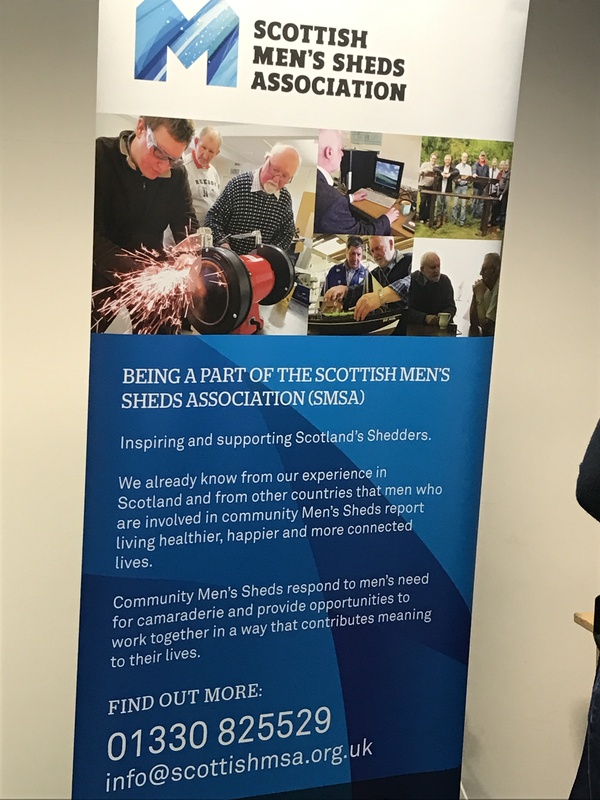 After coming across the UK Men’s Sheds Association website, he met up with six other men who were also interested in starting a Shed in Glasgow. Fast forward a year, and there are now at least six separate Sheds in the Glasgow area, at which Charlie estimates there are around 80 regular attendees. For Charlie personally, involvement with Men’s Sheds has allowed him to “build a portfolio of work experience, gain possible references, meet new people, go to new places and do new things”. 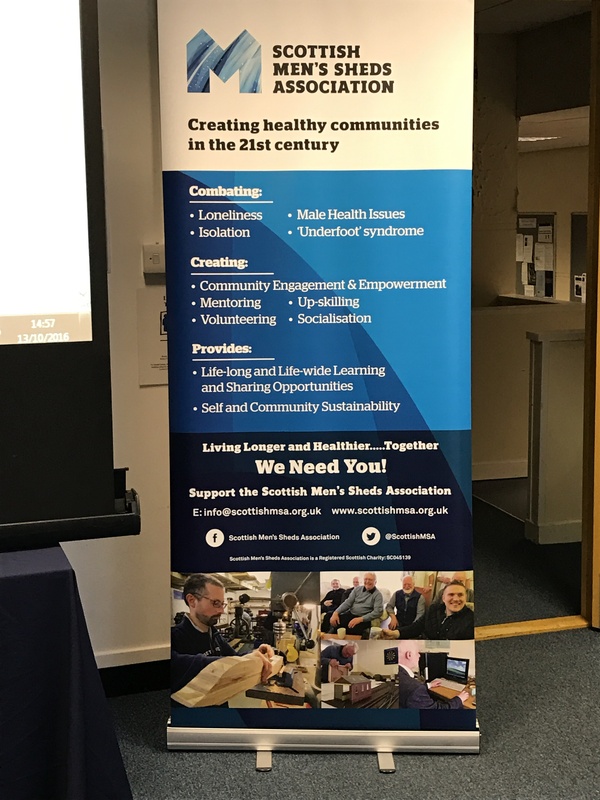 Charlie also pointed to research published by the Joint Improvement Team (JIT) in February 2015 which highlights the rapid spread of Men’s Sheds throughout Scotland over the last two years, with Sheds now in 18 of the country’s 32 local authority areas. The report also looks at the development paths of Men’s Sheds, as well as drawing out lessons for other community capacity building initiatives and outlining the local and community support needed to develop a Shed. According to GAMS, the question of why the Sheds are men-only affairs is a common one. Their response is that “Men’s Sheds address specifically male issues involving male social isolation, men’s health both physical and psychological, re-defining of masculinity in modern society […] women have much more and highly developed socialising group opportunities”. As well as highlighting a tendency towards loneliness among older men, research has also indicated another trend – the decline of men’s social networks as they age, particularly after the death of a partner. Thus, the importance of Men’s Sheds in “promoting social engagement and healthy, active ageing among older men” is perfectly demonstrated. The Idox Information Service can give you access to a wealth of further information on active and healthy ageing. To find out more on how to become a member, contact us.